There are many reasons why you would want to extend your home with a conservatory, but what conservatory ideas are best suited for your home and your family? Why Do I Need These Conservatory Ideas? A conservatory is one of the most cost effective ways that you can add value to your home without having to go through the long, difficult process of home extensions. Conservatories can have many uses and are not simply used for extra living space – they can be converted or built to be almost anything you wish. So what could you use your conservatory for to suit you and your family? Keep reading to find out! If you are someone who is a fan of a light, airy room, then this one is perfect for you, bring your shaded living room to life by moving it open planned into your conservatory! Make your conservatory original and unique by transforming your simple conservatory to a contemporary living room. 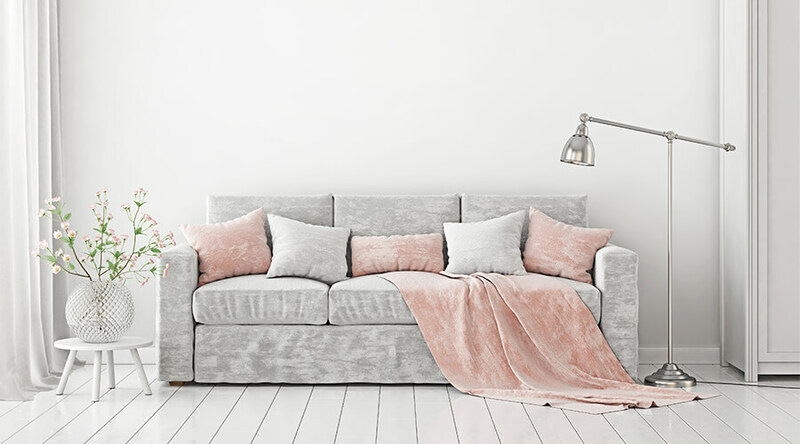 For extra light combine your conservatory with cream or white living room sofas, a coffee table and television for complete living room essentials. You then have to make the decision of which flooring you want, although you can lay down carpets in a conservatory wooden or vinyl floors are often favoured as they are easy maintenance and compliment the room well. Probably the most unusual use for your conservatory – but it looks stunning. Conservatories Milton Keynes were originally designed for the purpose of growing fruit and vegetable plants as well as flowers – these were called orangeries. Over the years they have become increasingly popular and became a common addition to UK homes. Since conservatories attract so much sunlight and heat, they’re the perfect environment for growing plants. If you are a fan of gardening then why not bring your garden inside the comfort of your home. Have your greenery or garden within your home for convenience, and it also adds a unique, stunning touch to your home that is sure to impress guests. If you have your children home with you on a regular basis, then this could be a helpful attribute for your home to have. It’s a common fact that children have mountains of toys and at some point, you are going to run out of places to put all of their stuff. Why not invest in a conservatory to add a playroom to your home? Include things like bean bags and drawing boards to provide seating space and entertainment for your children for yours. Buy some large plastic storage boxes like these ones we found from Ikea for an affordable storage method. If your children are going to be playing unsupervised in your conservatory, then it is important that you invest in a secure set of doors Buckingham to avoid them leaving without notice. With a conservatory playroom, it is also possible to have devices like a television or radio present in your conservatory so that your child can listen to music or play video games. Over the past few years, more and more kitchens are becoming contemporary and being modernised, revitalise yourself in the mornings with a light, airy kitchen to enjoy your morning cup of coffee. Although you wouldn’t think it all of the electricals for a kitchen can be fitted into a conservatory to create the perfect modernised kitchen – combine with tiled flooring and light or metallic accents for the perfect contemporary kitchen. If you’re running out of space to carry out everyday tasks like ironing and washing, then a utility room could be perfect for you. It may not seem like a conservatory is worth investing in for a simple utility room but it can make your everyday life at home easier. Fit your washing machine, dryer and dishwasher in your utility room to help free up space in your kitchen and the rest of your home, your utility room will be the space you use to carry out everyday chores such as ironing and store cleaning products which are helpful if you are often at home. Modernise your utility room and use vinyl flooring for easy up keeping. Adding a conservatory for a dining room is one of the most popular uses for homeowners and is often effective as a family room. A conservatory dining room often includes furniture such as a dining table with chairs, a television, cupboards and normally something along the lines of a sofa or armchair. subtle sinking sun for a soft, enjoyable lighting that compliments the aroma perfectly. Add a touch of colour to your dining room by choosing colourful dining accessories or a colourful table cloth accompanied by mute or neutral furniture. have a home based job then a conservatory office could be what you need for a peaceful, bright working space. Never be short of vitamin D by carrying out your everyday work tasks in the glowing sunlight in your conservatory, have your computer and any gadgets you need present fitted into your conservatory. Complete your conservatory office with a desk, computer, stationery and desk chair. You may also want to invest in a filing cabinet or book shelf to store any important documents or files. Organisation is the key to a peaceful and working office. So although the purpose of a conservatory is to add extra space to your home, they can also be useful and can help make your everyday life easier. Don’t have a conservatory?  No worries, here at Crown Windows we specialise in both standard and tiled roof conservatories to help make your home designed to your exact taste.